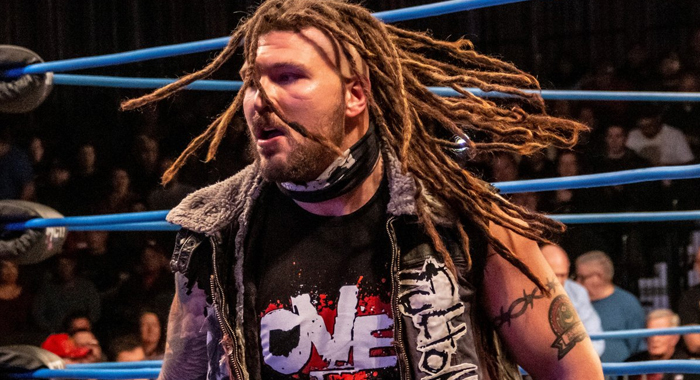 While Sami Callihan was ultimately unsuccessful in his goal to take the X-Division Championship away from Rich Swann this Friday night on Impact Wrestling, the oVe family would still have the last laugh in a violent moment that saw the Ohio killers add a shocking new member to the fold. Following the main event, former NXT and MLW superstar “Mad Man” Sawyer Fulton made his Impact television debut and immediately aligned himself with oVe. Swann attempted to take down the big man with a steel chair, but the foreign object simply bounced off Fulton’s chest before he dropped the champion with a monstrous chokeslam.